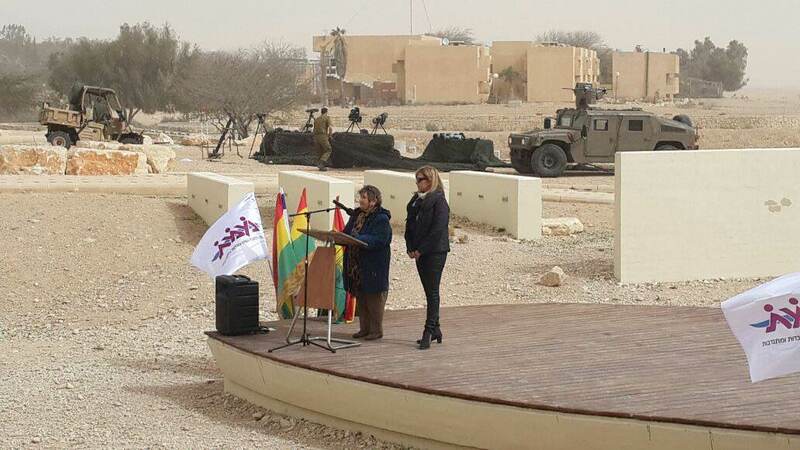 The day’s activities focused on strengthening the status of women and on cooperation between Jewish and Arab women. The global community marked International Women’s Day on Saturday. 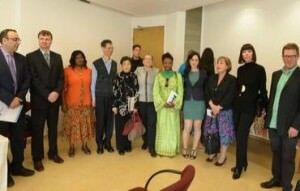 On Thursday, the Government Press Office, the Ambassadors Club of Israel, led by Ambassador Yitzhak Eldan and Na’amat – Movement of Working Women & Volunteers joined in the celebrations with a tour for foreign diplomats and journalists. “There is a glass ceiling for women today and there are very few who have been able to break it and reach top positions, these women need to support each other whether they are from Israel or abroad,” Galia Wolloch, president of NA’AMAT Israel, told The Jerusalem Post during the tour. Shirli Shavit thanks NA’AMAT USA members for emergency funding to safeguard children and families from violence. 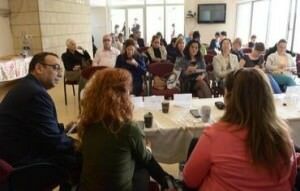 Shirli Shavit, Director of the International Department of NA’AMAT Israel, said that the organization is acting swiftly to secure day care centers and assist children and families traumatized by violence during the current crisis in Israel—but that more needs to be done. Shavit’s remarks came during a special gathering of NA’AMAT USA members at a private home in Sherman Oaks. The event was chaired by NA’AMAT Western Area Coordinator Hilary Botchin. 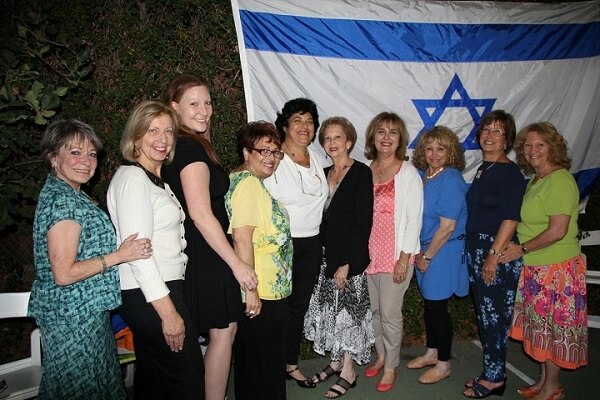 The Zionist women’s organization NA’AMAT USA, the sister movement of Na’amat Israel, is dedicated to enhancing the quality of life for women, children, and families in Israel, the U.S., and around the world. 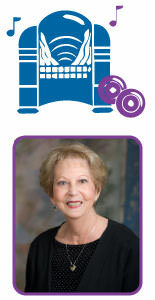 Founded in 1925, NA’AMAT USA (originally named Pioneer Women) has a rich and storied history. Over the course of many decades, it has been instrumental in helping to create, build, and sustain the State of Israel. US delegates will be honored as guests of Israel’s president at opening session and later attend groundbreaking ceremonies for a new day care center. NA’AMAT USA will send a delegation of more than 30 members to the annual NA’AMAT International Conference scheduled for February 10-16 in Israel. 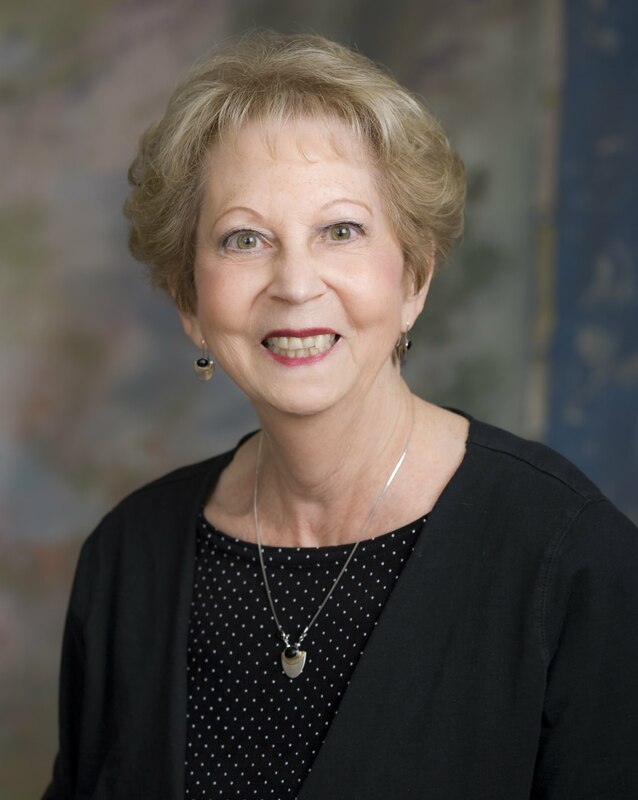 The delegation will be led by national president Elizabeth Raider and will include national officers and representatives from chapters across the United States. The NA’AMAT USA delegation will be honored as special guests of the President of Israel, Reuven Rivlin, during the conference’s opening session on February 10. Raider will address the group on behalf of NA’AMAT USA and 8 sister countries.